Early in my career, I was an editor of an inflight magazine for what was then perhaps the first low-fare airline in the world: Pacific Southwest Airlines or PSA. The airline’s early ownership made up of ex-WWII pilots had a brash streak when it came to marketing. They charged reasonable prices, hired beautiful women and uniformed them in mini skirts and pants. It was fun while it lasted. That was the 70s in California. And, PSA never made it out of the 20th century. Fast forward to last month, I was in St. Louis for an hour changing planes. While I sat facing the main aisle of Lambert International I noticed a collection of inflight attendants dressed stylishly in lavender/orchid colored uniforms. The half dozen women reminded me of the well dressed Pan American Airlines hostesses of years gone by. What got my attention was how well the uniforms looked and the women had what I remember as being the “Pan Am strut.” It was a way of walking that reflected a certain cockiness. They knew they looked good and they didn’t mind showing it. Boarding my flight—on another airline—I noticed an Airbus parked out in the rain. WOW Airlines was painted in the same splashy color as the air hostesses I had seen in the terminal moments earlier. I never heard of WOW Airlines until I returned home. A few days later, I was checking something on the Internet news when I read a headline that WOW Airlines was moments away from declaring bankruptcy. I guess flash can only go so far in today’s highly competitive low cost airline business. By the time I checked again, WOW Airlines had found a financial angel. Indigo, a holding holding company that had ownership chucks of Frontier, Spirit, Volaris and Wizzair airlines had saved WOW ensuring it remains a viable enterprise. Indigo, led by former America West Airlines CEO Bill Franke, tends to be a hands-on investor, and usually puts its imprint on its airlines. Indigo usually favors short-haul, low-cost airlines, with its carriers operating with a Ryanair-style ethos. The airlines often turn their aircraft quickly, ensuring little ground time between flights, and they usually charge for almost everything onboard, from food to sodas. They often also use contractors, rather than airline-employed staff, at airports, to save money on labor. Assuming the deal goes through, it will be interesting to see how Indigo changes Wow’s strategy, and whether Mogensen’s save-the-company idea — he wants fly frugal U.S. travelers to India after a stop in Reykjavik — will remain. 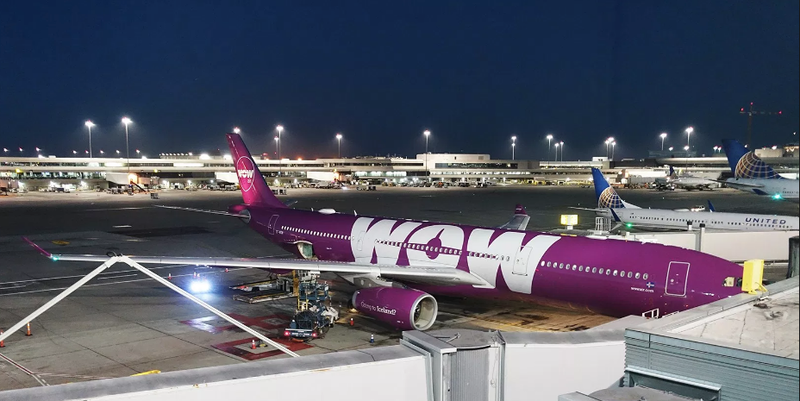 Indigo may tweak Wow’s network, perhaps focusing on shorter routes where low-cost carriers usually have more of a cost advantage, rather than longer ones like Los Angeles to Reykjavik. It could also also renegotiate contracts with suppliers and vendors, taking advantage of economies of scale to drive down prices. 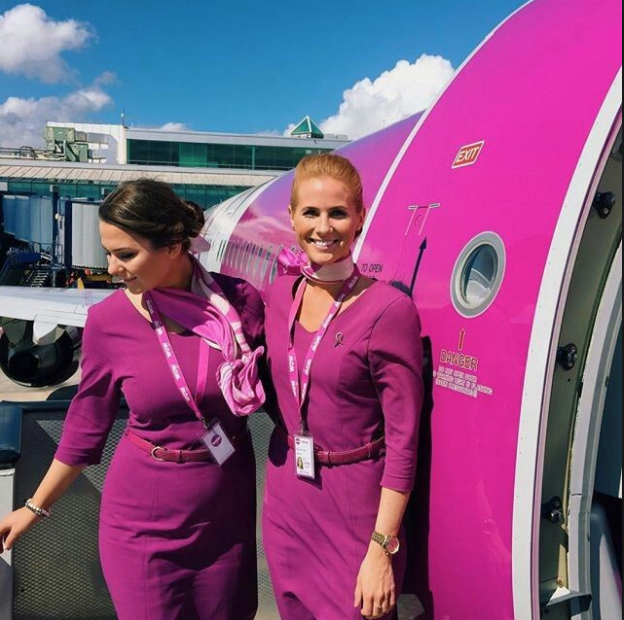 Analysts also may watch to see whether Wow Air, with Indigo’s backing, keeps its twin-aisle Airbus A330s, or whether it returns them to lessors in favor of the Airbus A320 series aircraft Indigo usually prefers. In the meantime, if you’re Euro bound check WOW for something different. Check the reviews. Business news info in this post was based on reporting by Skift.com. Thank you.